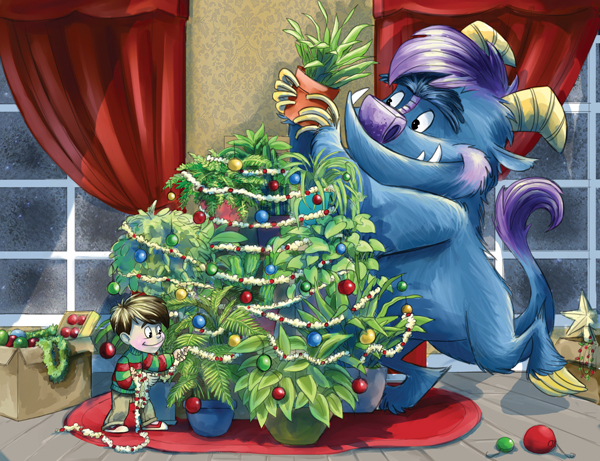 Blog » Happy Holidays from Monster! 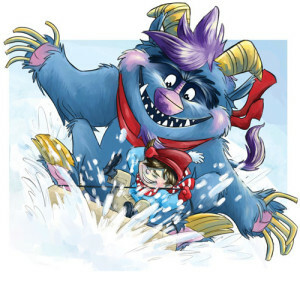 Jingle Bells, Monster yells As he slides downhill! Christmas cheer is almost here, So spread joy and goodwill! The holidays are right around the corner, and Monster has some exciting news to share! Get the little monsters in your life something special for Christmas and sign up for our Goodreads Giveaway! Download the free Educator’s Guide and enjoy some fun activities this Christmas! Check out our Monster Story Time Event & Activity Kit and make your own Christmas Tree like Monster!